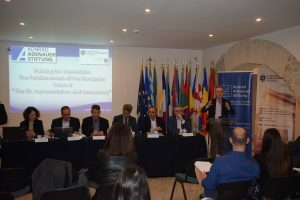 Open Day Lectures which will take place on January 12 and 15, 2018. 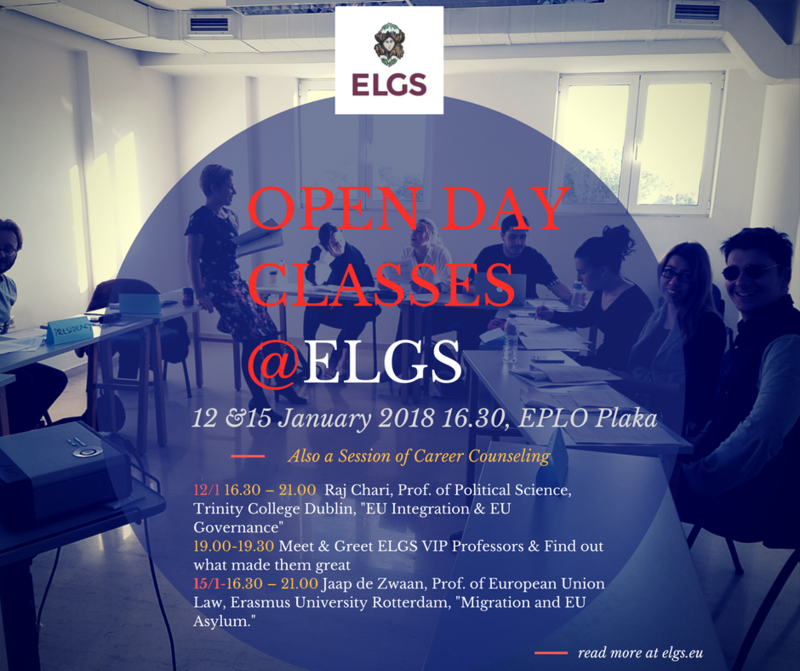 The European Law & Governance School would like to invite you to attend the Open Day Lectures which will take place on January 12 and 15, 2018 in the event of the arrival of two eminent professors to be lecturing the ELGS postgraduate students. The entrance is free to any student and parent who wishes to attend with prior registration at afiumi@eplo.int. 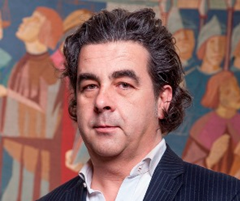 16:30 – 21.00 Lecture by Jaap de Zwaan, Visiting Professor at the ELGS, Professor of European Union Law, Law School of Erasmus University Rotterdam, The Netherlands lecturing on Migration and EU Asylum. 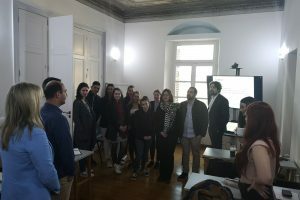 A short break will take place in between the lecture and visitors will have the opportunity for a small tour of the ELGS Plaka premises as well as chat with the ELGS students who may share their experiences with them. 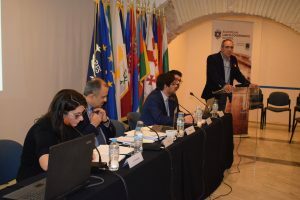 The session will be videotaped and shared also online. ELGS material to be distributed.